Get discounts while you are here. River’s Edge Restaurant and Cocktail Lounge. 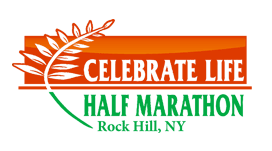 River’s Edge will offer happy hour prices to our half marathoners. Sat Nam Center – Kundalini Yoga.